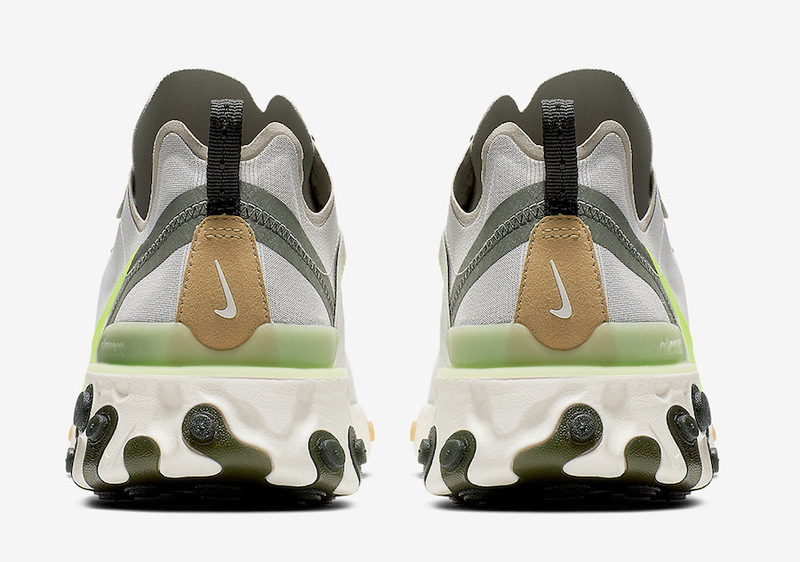 After showcasing the ‘Metallic Gold’ edition, we now know that additional color options of the React Element 55 will be available in the month of February. Here is one of the next drops which is sure to turn a few heads. 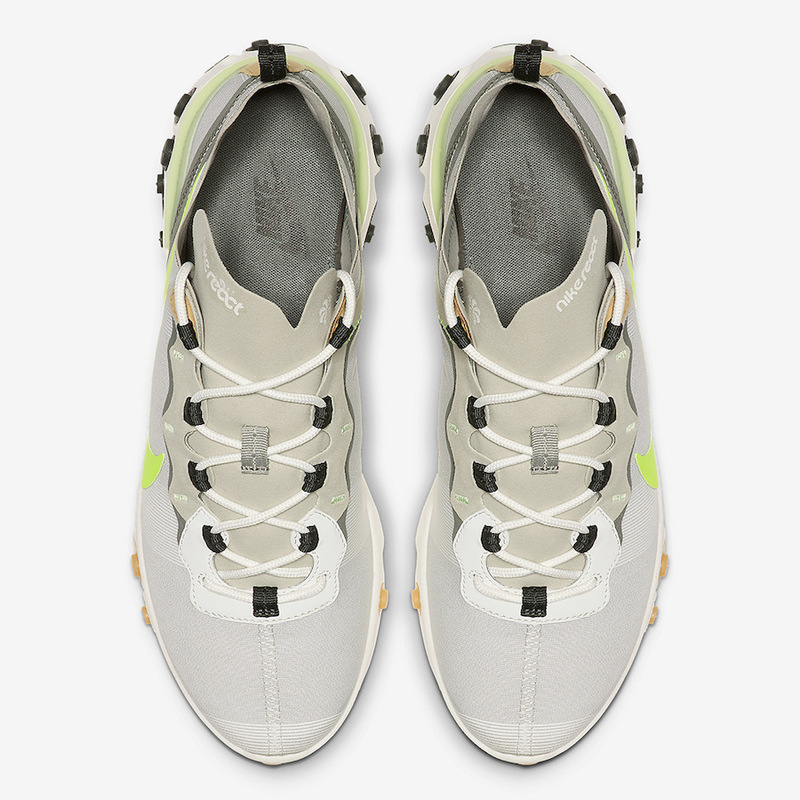 Looking closer this Nike React Element 55 features mesh across the upper in a shade of Grey while Volt is applied to the Nike Swoosh logos. 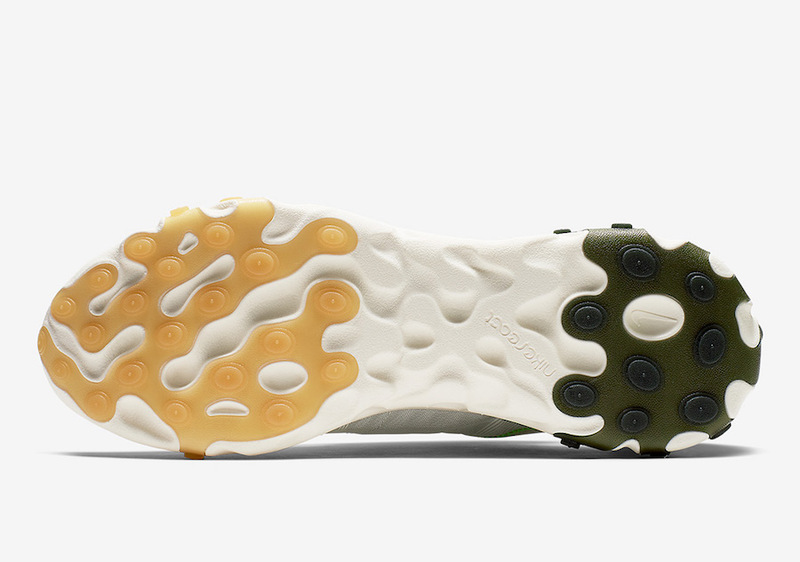 We also have Beige and Tan accents, Sail midsole, Black details and a Gum outsole completes the look. 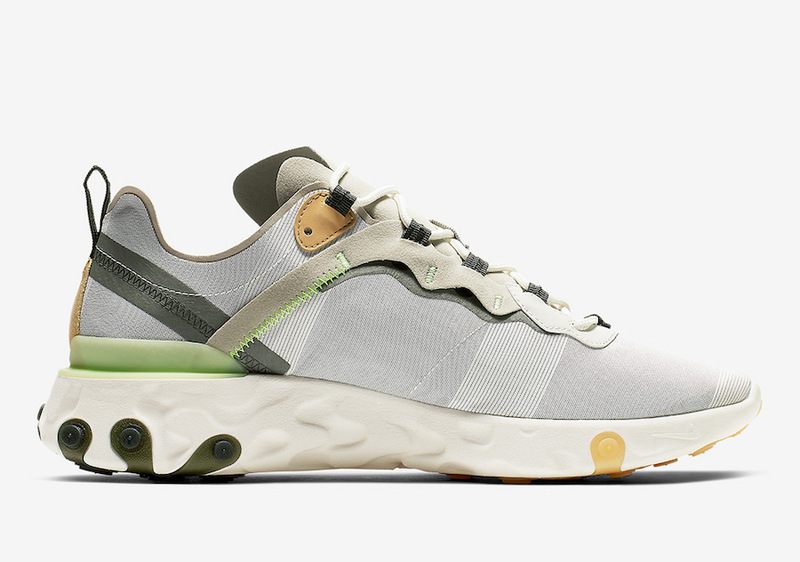 At the time of writing a set release date for this Nike React Element 55 has yet to be announced. However this pair is expected to launch at select Nike Sportswear retailers and online at Nike.com during February. Retail price is set at $130. Continue to scroll below to check out more images which will provide you with a closer look. 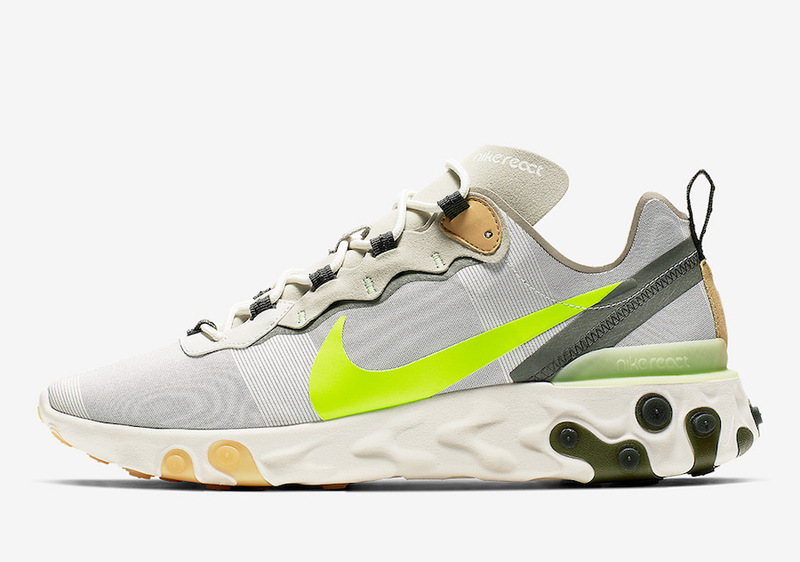 The post This Nike React Element 55 Features Volt Swooshes appeared first on SneakerFiles.